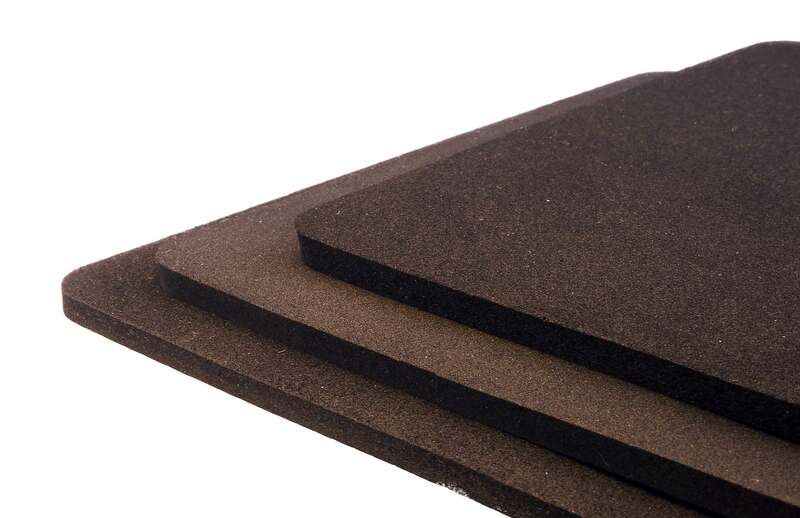 MacLellan Rubber offer a range of Neoprene Rubber Sheeting materials to meet the commercial and specification standards required by our global customer base. Neoprene Rubber offers engineers an excellent sealing material with good wear characteristics and good flame resistance or self-extinguishing properties. Neoprene is widely used in the transport industry in the production of door seals, flexible connectors and gaskets because of its flame and ozone resistance. Specialist grades are available to use in bridge bearing applications on civil engineering projects and as anti-vibration mounts for engineering equipment. Our commercial Neoprene Sheeting products are available in a range of shore hardness’s from 40 through to 80 Shore A and offer a good level of physical characteristics, such as Tensile Strength and Compression Set, that conform to the general standards of commodity materials of this nature. 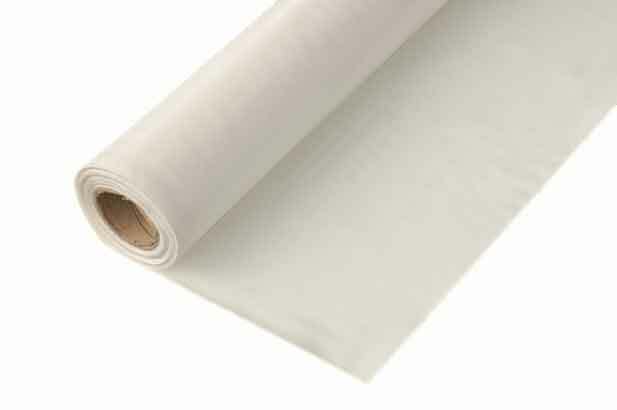 For more critical applications MacLellan produce a number of Specification Neoprene Rubber Sheeting products that meet a wide range of standards including BS2752, EN 45545, EN 1395, NF-F1601, commonly offering enhanced Flame Resistance, Water Resistance or Ozone Resistance. These Sheet Materials require minimum levels of Polymer content, regular Batch Testing, and in many cases Independent Certification. Maclellan also have specialist grades for antivibration applications within the Transformer Industry – see MacMount specialist applications. MacLellan’s FoodSafe Neoprene Rubber has been developed to be Nitrosamine Free and Animal Derived Ingredients Free (ADI) making it suitable for wide range of applications not only on the Food Industry but also for Drinks, Pharmaceutical and Cosmetic’s manufacturers. 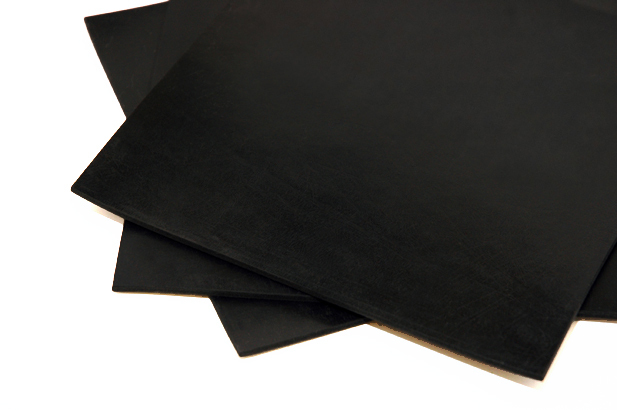 All of our Specification and FoodSafe Neoprene Rubber Sheeting is manufactured in the UK or Europe to ensure absolute compliance with the standard, using high quality European sourced Neoprene polymers. The compounds are batch tested every 150 Kilos to guarantee consistency of the mix, and where required externally tested for compliance. 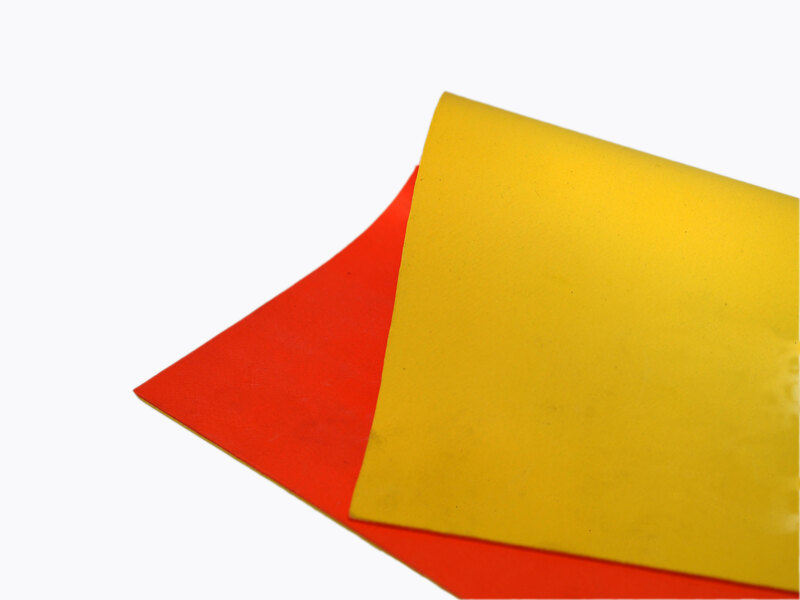 Typically supplied on the roll, our Neoprene Rubber sheeting can be easily cut into sheets, strips or gaskets using the appropriate equipment. Neoprene is the common term used for PolyChloroprene or Chloroprene, a synthetic material developed in the 1930’s by Dupont. The name is often shortened to CR by industry specialists.